We have partnered with Endicia so that businesses of all sizes can utilize USPS Commercial Plus Pricing, which provides significantly discounted rates on Priority Mail, Priority Mail Express, Priority Mail International and Priority Mail Express International shipments. By integrating with Endicia Label Server, our clients are able to print USPS labels with postage directly from the Order Management System. By eliminating any manual entry, shipping errors become a thing of the past which greatly increases the efficiency of the fulfillment process for merchants that ship via the United States Postal Service. USPS labels with postage can be printed on a thermal or inkjet printer in bulk. 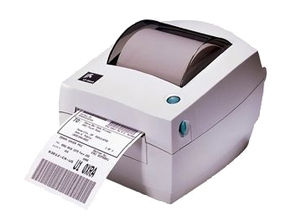 Immediately after labels are created, tracking information is fed into the Order Management System at which point shipped notification emails which include the tracking numbers are automatically sent to the end consumer.